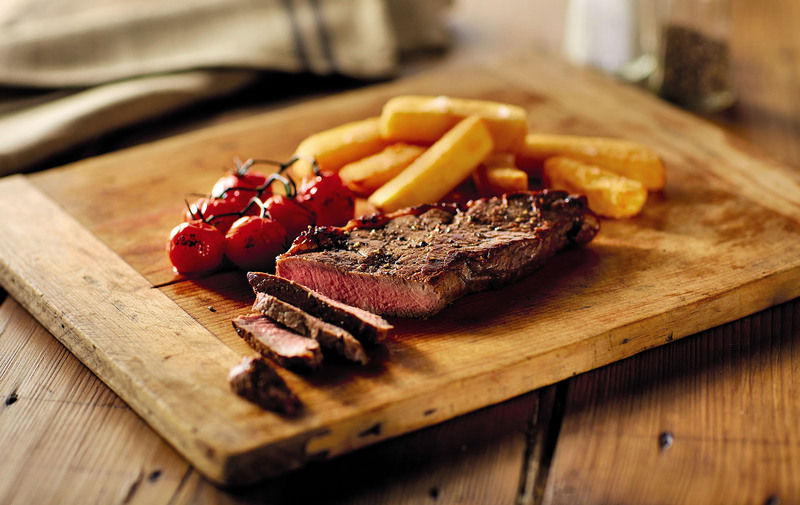 Aldi’s Valentine’s Day meal deal is only £7- and you can have a steak! With Valentine’s Day approaching, supermarkets are trying to tempt us with flowers, chocolates and, perhaps most excitingly, meal deals. It seems every supermarket is offering a meal deal that would allow you and your loved one to celebrate Valentine’s Day in style, on a budget. But which supermarket meal will you go for? If you’re saving your pennies, Aldi is offering a Valentine’s meal deal for two people that could cost as little as £7. The food is all from Aldi’s Specially Selected range and you can choose from a wide selection to make up your ultimate Valentine’s Day feast. The bargain supermarket understands not everybody wants to splash out on Valentine’s Day and spend a fortune and is offering a main, side and dessert for a very low price. The price is not a fixed price, but, whatever you choose, you won’t be breaking the bank. For a main you could have British beef wellington for £5.49, sirloin steaks with pink peppercorn butter for £6.49, truffled macaroni cheese for £3.99, Orkney cheese and chicken gratin for £3.49 or perhaps you would like to have the lightly smoked Scottish salmon fillets for £3.99. And what to have on the side? You could have a healthy green vegetable trio for £1.99 or treat yourself with triple cooked chips for £1.59. The Valentine’s Day meal options will be available in store from 12th of February but you’ll need to be quick because they are only available while stocks last. You may have noticed this meal deal, however, is missing a component most supermarket meal deals seem to include, and for some this may be a deal-breaker. The Aldi Valentine’s meal deal is free of alcohol with no fizz included. If you’d prefer to wash your meal down with a glass of bubbly, you could opt for Sainsbury’s Valentine’s meal deal option, which includes a bottle of prosecco. You can read more here. So it turns out this year might not be a matter of which restaurant to choose, but perhaps which supermarket to go to!